Tweed Agricultural Fair / Tweed-Hungerford Agricultural SocietyRecord Owner? Log in. From the 401 (Belleville), take Hwy 37 north. Drive 40 km. to Tweed. Follow Community Centre signs. 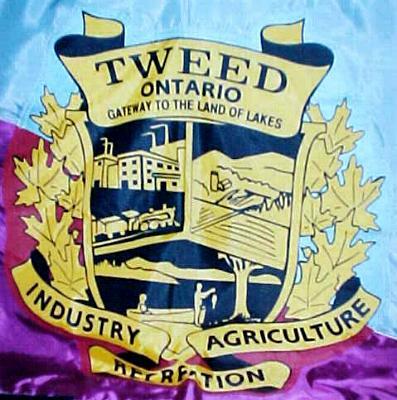 The 123rd Tweed-Hungerford Agricultural Fair will be held in August, 2003! 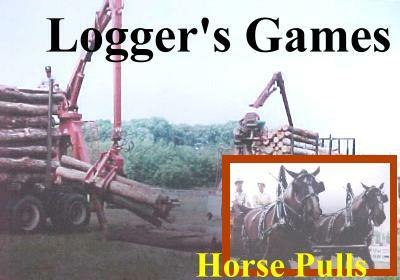 Another new event this year is the 'loggers competition'. By invitation only for the first year of the event, participants will compete in a number of contests including: chair carving, tree felling and a split and pile contest. A favourite fair event is returning this year after a brief absence - harness racing is back by popular demand. Organizers are hoping to have the two memorial trophies lined up this year as well. It has been reported that two heats have been lined up. 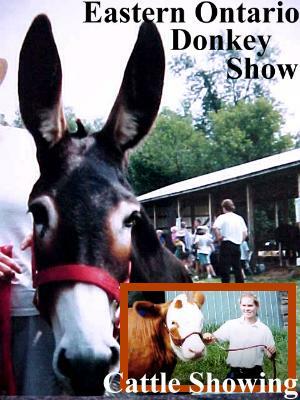 Have something to say about Tweed Agricultural Fair / Tweed-Hungerford Agricultural Society?